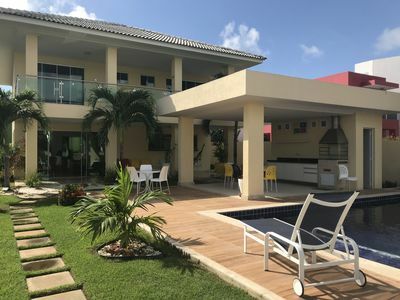 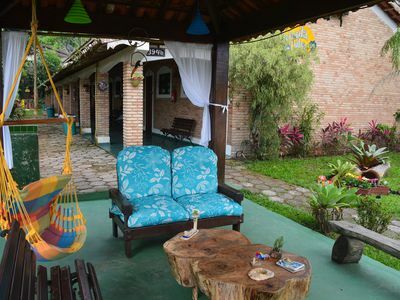 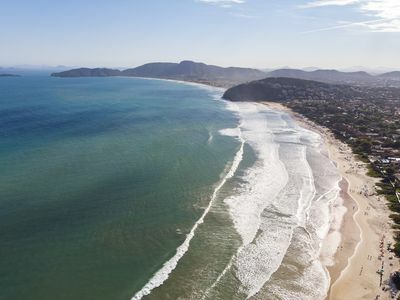 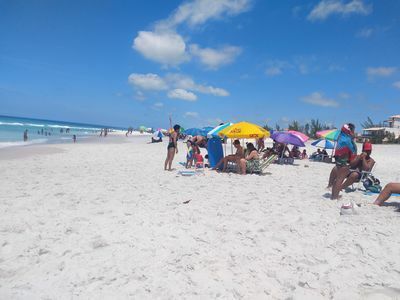 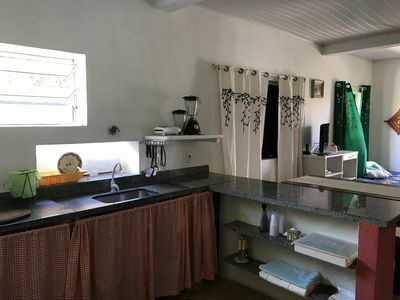 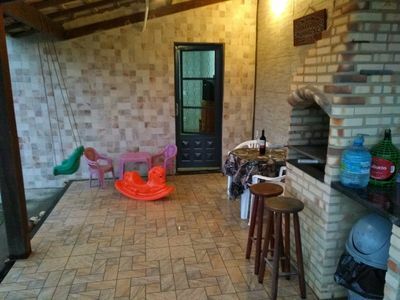 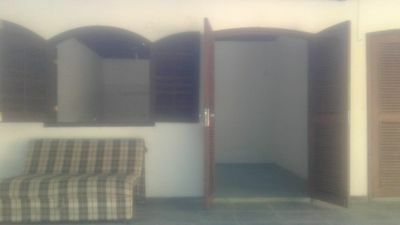 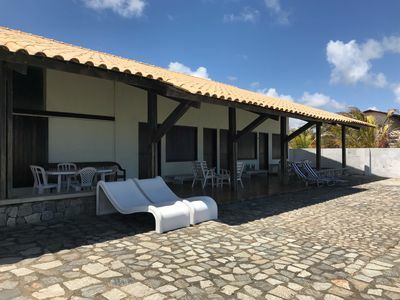 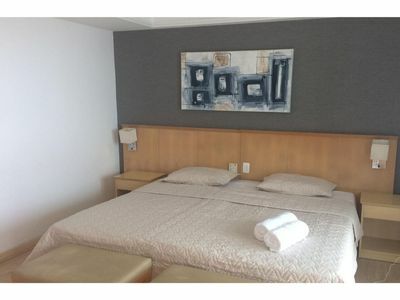 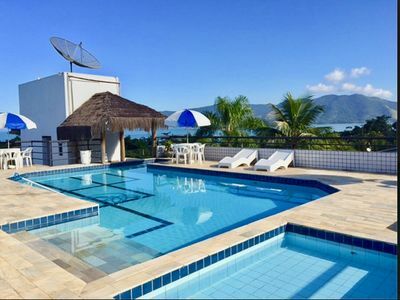 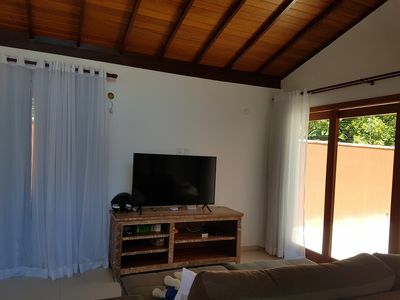 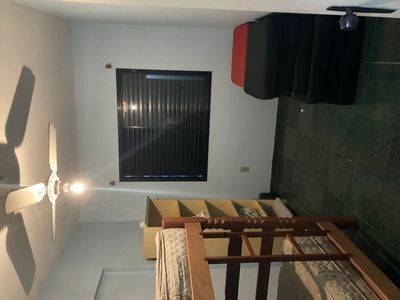 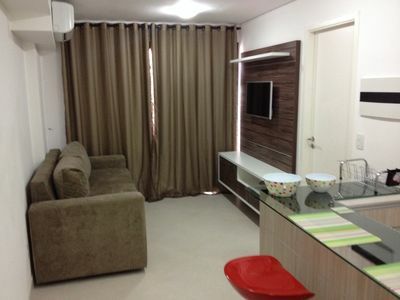 Very comfortable and spacious property, 600 meters from the beach and 1 km from the lagoon .. 8 km from the most beautiful beaches of Cape Arraial and 10 km from the most beautiful beaches of Cabo Frio. 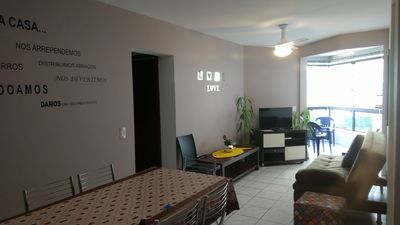 1 26 inch plasma television. 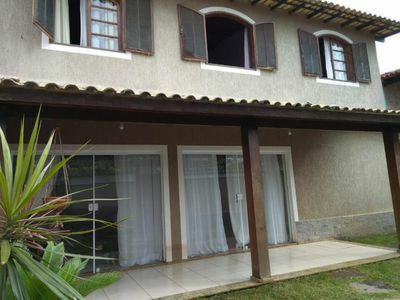 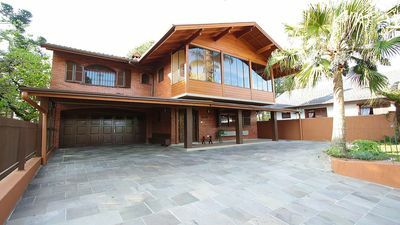 BEAUTIFUL HOUSE, FINELY DECORATED AND FURNISHED, NEW, 300 METERS FROM THE BEACH !! 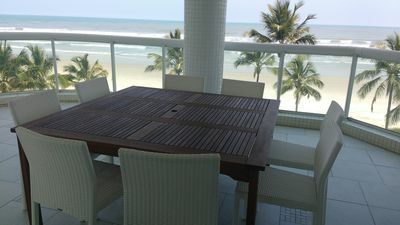 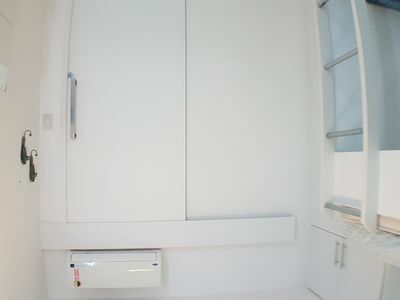 Apartment 3Q facing the sea in Ingleses.